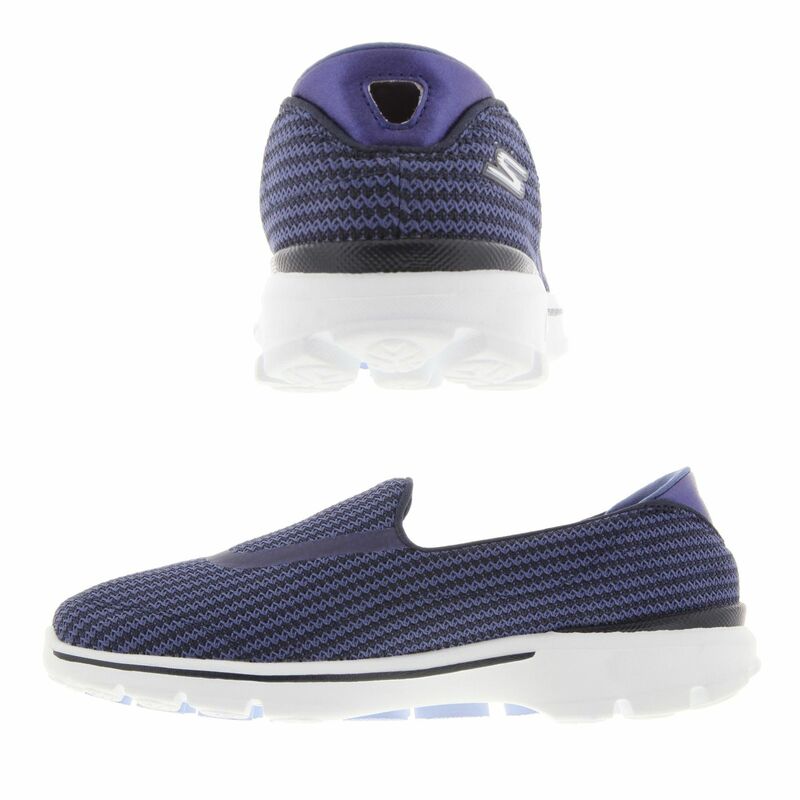 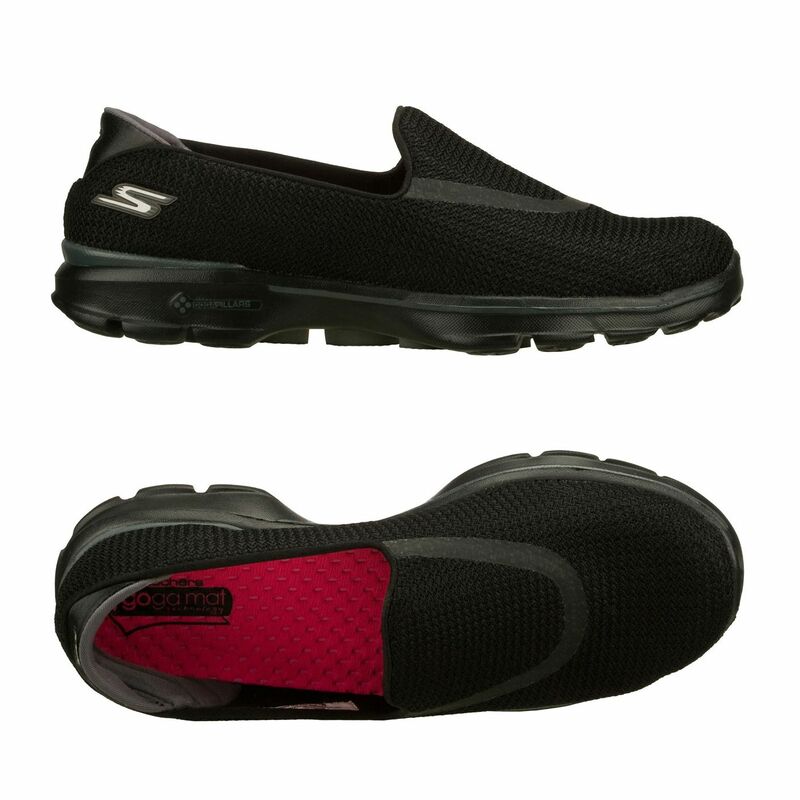 The Skechers Go Walk 3 ladies walking shoes are designed specifically for athletic walking and feature Performance FitKnit structured breathable mesh upper for breathability and maximum comfort while working out, as well as a Memory Foam padded heel cup ensuring a stay-put fit. 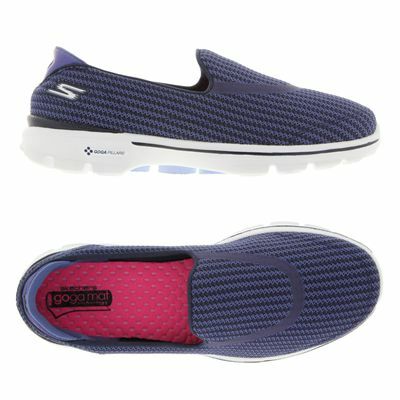 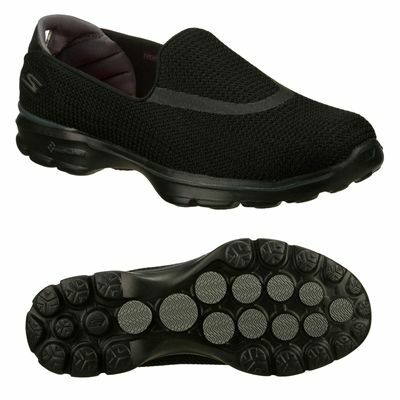 These stylish slip-on shoes use GOga Mat technology for high-rebound cushioning and provide excellent shock absorption thanks to a proprietary lightweight Resalyte™ injection-moulded compound in the midsole. 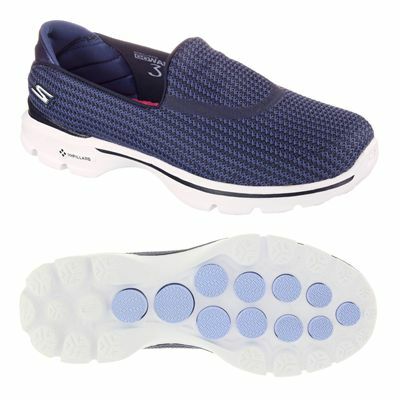 The Memory Form Fit design with memory foam padding around heel delivers a custom-feel fit and GOimpulse and GO Pillar sensors in the multi-directional traction outsole guarantee flexibility and more responsive walking experience. for submitting product review about Skechers Go Walk 3 Ladies Walking Shoes SS16.